Lifting off from Part 1. So I searched the web for someone who can fix my iPhone nearby the office. I can’t wait for the weekend since I am fully-booked with appointments, and would need my phone by then. 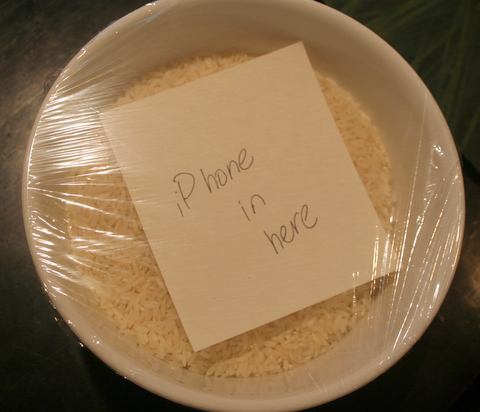 Moreover, it’s as if I’m getting more sick when I see my iPhone still stuck in a lock-and-lock with rice. Oh my poor,poor iPhone. Then, I came across Burn and Jhoy over at Philmug. Yes, you’ve read it right. My misadventure with my iPhone began 7 hours ago. Pictures are searched from Google. These aren’t mine. And no, I wasn’t after for a clean iPhone 5. How and where did it happen? Jump right in to find out!